Win 12 months of Birchbox personalised beauty deliveries | FreebieFinder UK | Freebies, Samples, & Other Free Stuff. 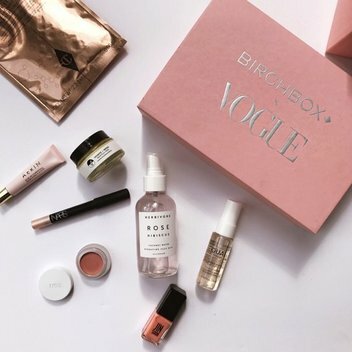 Birchbox are giving away 12 months of free personalised beauty boxes to one winner or five runners-up prizes of a six-months. 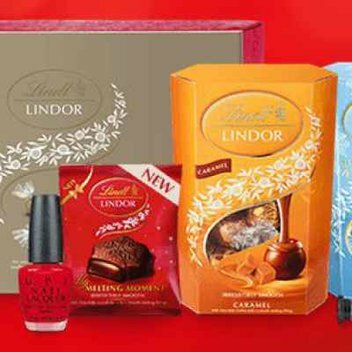 Enter this competition on the Stylist website to be in with the chance to get deluxe beauty samples delivered to your door for free for an entire year.